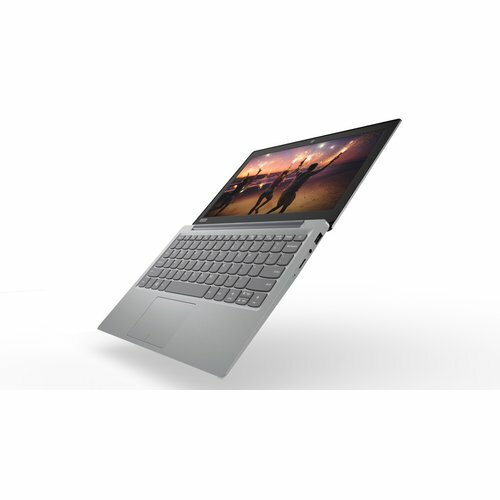 A stylish design with a durable finish The IdeaPad 120S features a redesigned chassis with simple, clean lines -- giving it a modern take on classic style. You count on your devices to keep up with you. So we applied a protective finish to guard against wear and tear. We also included subtle rubber detailing on the bottom cover to maximize ventilation and extend product life. Available in a sophisticated range of colors: Mineral Grey, Blizzard White, and Ballerina Pink. Feel like you’re there with crystal clear HD Video chatting with family. Streaming your favorite show. Browsing the web. 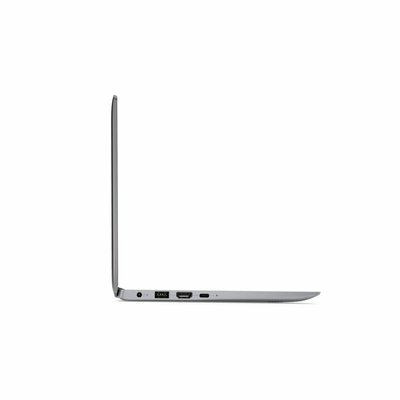 You’ll never miss a detail on the IdeaPad 120S. Experience true visual clarity with an 11” anti-glare screen. So you can lean back, multi-task, or watch with a friend. Keep moving with 8-hour battery Life is hectic, and the last thing you want to worry about is running out of battery. IdeaPad 120S offers over 8 hours of battery life. 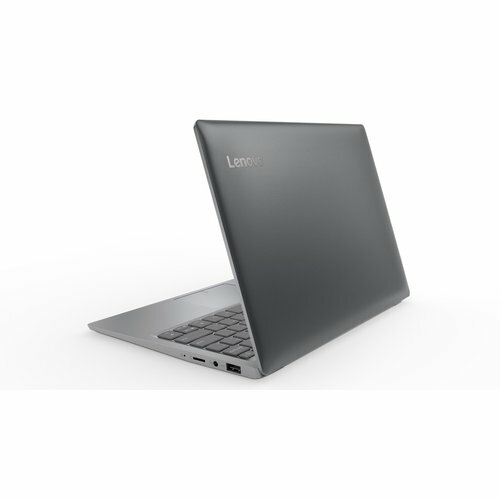 Only the apps you want with Lenovo App Explorer Lenovo is committed to providing an uncluttered desktop and safer computing experience out of the box. We’ve removed all third party apps except McAfee LiveSafe and Microsoft Office. With Lenovo App Explorer, you can safely and easily discover and install only the apps you need and want. 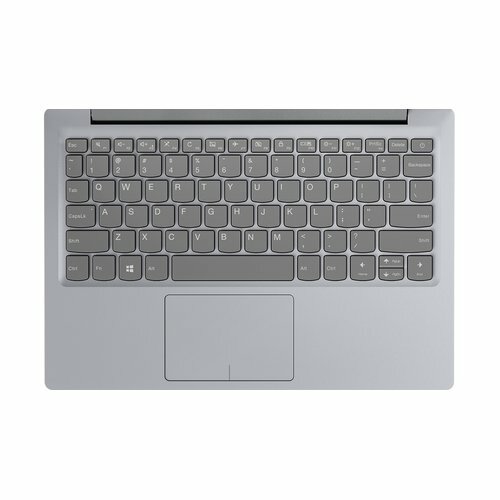 Ergonomic keyboard & touchpad Featuring curved keys and an ergonomic layout, the keyboard on the Ideapad 120S was designed with your comfort in mind. A one-piece touchpad also offers instant responsiveness with multi-finger gestures. Touch, click and zoom—you’ll feel the difference. Absolutely beautiful product and sufficient for starter notebook. The pictures on your site do not do justice to the actual looks.